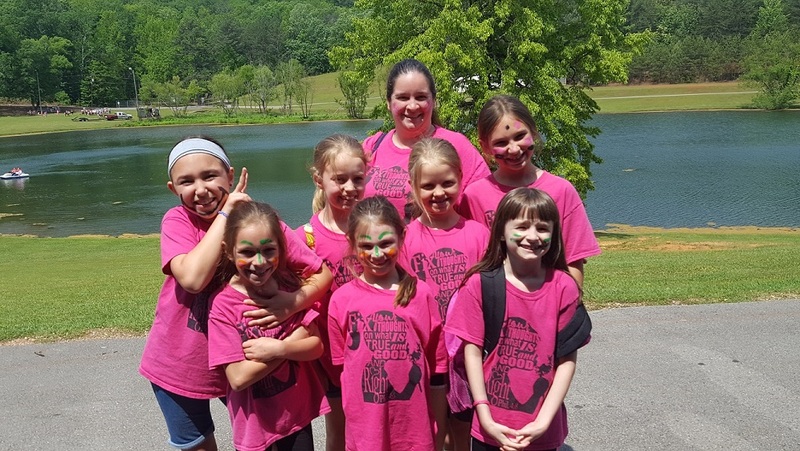 Our Little Sweethearts and Bluebelles meet on Wednesday nights at 6:30pm. 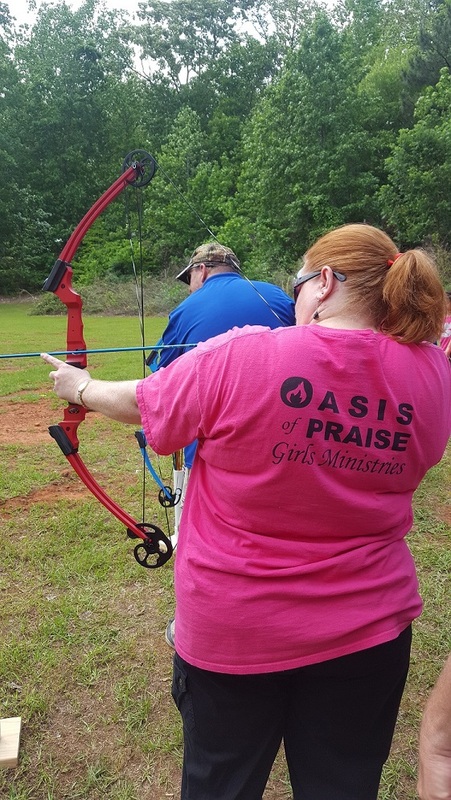 Girls Ministries endeavors to provide club-based lessons that employ relevant, life-applicable lessons according to God’s Word. The goal is to see young lives flourishing into spiritually pure, strong and dedicated women. 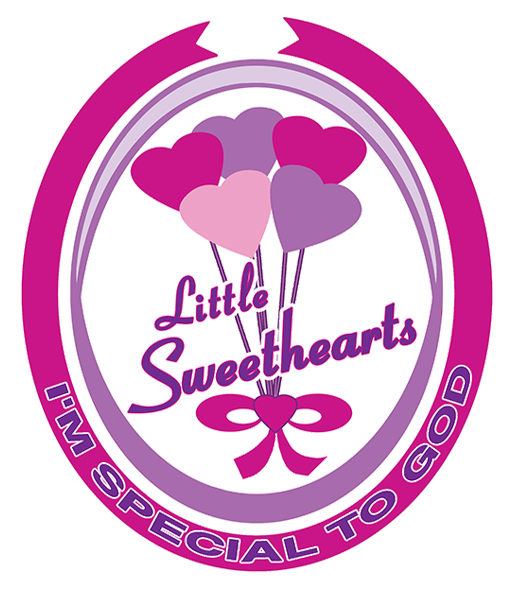 PLEDGE: As a Little Sweetheart, I will do my best to learn God's Word. MOTTO: I'm Special to God. 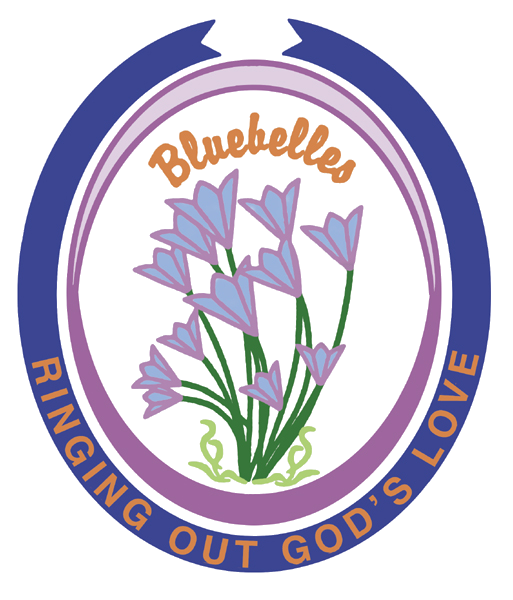 PLEDGE: As a Bluebelle, I will try to do my best for Jesus at all times. I will let His love shine through me to others. MOTTO: Ringing out God's love.